A quick promotion for Karla Martinez. 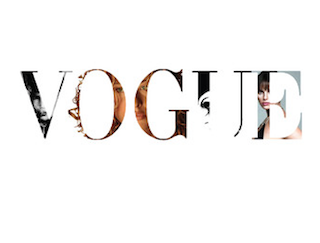 Condé Nast has named Karla Martinez editor in chief of Vogue Mexico. Martinez has been with the title for just over a month, previously serving as associate editor. Martinez previously worked for Vogue, T: The New York Times Style Magazine, Interview and W.
According to WWD, Martinez is succeeding Kelly Talamas, who has been named creative director for Vogue Mexico. Talamas served as editor since 2012.